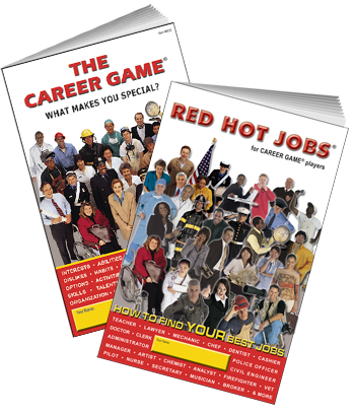 This optional follow-up to The Career Game uses the same color-coding format to match a user's interest scores to 182 of the fastest-growing jobs from the Occupational Outlook Handbook. 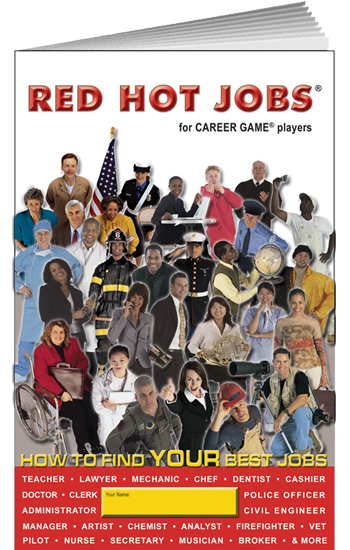 Each matching job is presented along with its growth rate, required education and the personality traits required for success. To maximize savings, buy both books together. 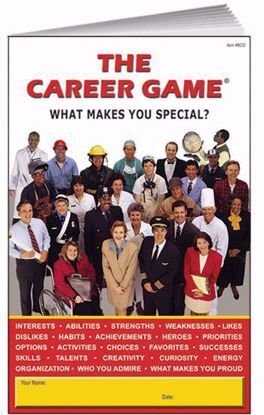 See The Career Game 2-Pack below.